One of my favorite activities is..reading! I love books! I am an only child and used to entertain myself with books, that's probably why I love reading so much. I am going to list 5 books I have recently read, maybe they will inspire you too. I've recently discovered Kate Morton and I really like her style! 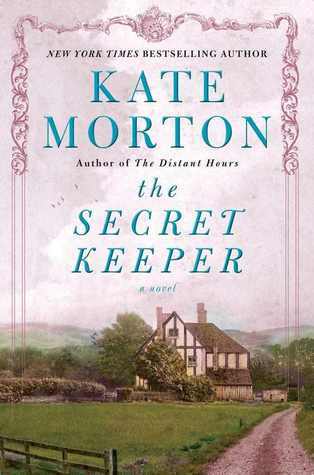 So far, I've read The secret keeper, The distant hour and I am now reading The forgotten garden. This book has got me engaged from the first moment! It contains flashback to London City during II World War, the London Blitz and the life of Dorothy,Vivien and Jimmy during those turbulent times. Back in 2011, Laurel (Dorothy´s daughter) is trying to discover a secret about her mum's life during war time and a mysterious crime committed in their home when Laurel was only 16. I love mysteries , especially if they're set in the past! If you like mysteries and feel like a Cold Case detective, this book will hook you and, rest assured, you won't be able to stop reading! The good thing about speaking 3 languages is that I get the chance to read Spanish and English authors in their native language. I have always been a big fan of Isabel Allende and I am sure many people loved her house of spirits - I am one of them. 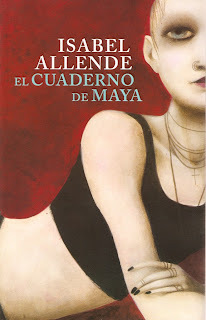 In the past few weeks I have been reading Maya's notebook and it confirms Isabel Allende is a great writer. Maya is a neglected teenager, who gets into some serious troubles (drugs, prostitution and crime) and when her grandmother is able to find her, Maya is sent in a remote island of Chile. There, she starts writing a notebook telling her story from the early years in California to her troubled years in Las Vegas and finally her life in Chile. I liked to imagine the exotic places Maya's describes in her notebook and also the stories of her trouble that do not bring us far away from the reality we face nowadays. This is a short book, and takes some influence from Kitchen , an old book of the same author Banana Yoshimoto. This story talks about Satsuki, a girl who lost her boyfriend - Hitoshi - in a car crash. She is still grieving about her loss and get close to Hitoshi's brother who also lost her girlfriend in the same crash. This story gets magical when she meets a strange girl named Urara, who hopes to help her with a mystical experience. 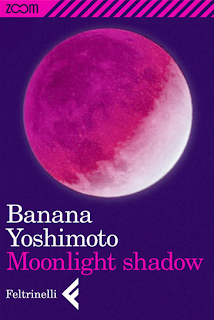 It is a sad story but Banana makes you reflect on many aspects of life and loss - that's why I like her. 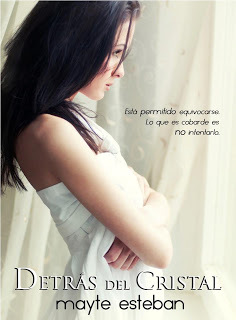 I'm afraid this book has not been translated in any other language, but if you can read in Spanish do not hesitate to buy it ( the ebook costs 0.99€!!). The book tells about several people that, willing or not, end up having a link between them. A young business man is trapped babysitting a baby he doesn't know because Ana, the baby´s mother, has found a job and needs the money so much, she has to make this extreme act or she will lose her job. There are other lives involved in this novel and it is quite interesting (and shocking) to learn how those lives will change in the end. Mayte Esteban is a new writer and I wish her the best! This is a fun and interesting book. I saw it for the first time in some friends' place and couldn't resist from buying it myself! The book contains pictures and short descriptions of the most strange, eclectic and rudimental toilets you can find in the entire world. 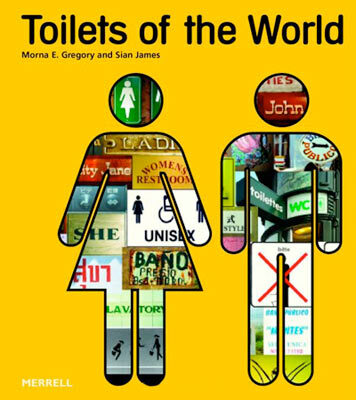 It also makes you see how things we give for granted (the toilet) is a real luxury for other countries! What about you? Have you been reading anything interesting lately?